But he won't say if the company is building an Apple car. While evidence has been mounting for years regarding Apple’s autonomous car project, code-named Project Titan, the company itself has been characteristically tight-lipped about it. But Tim Cook is finally ready to admit to the world that yes, Apple is working on a self-driving car system. But that doesn’t necessarily mean an Apple automobile is in the works. In an interview with Bloomberg Television following the WWDC keynote, Cook described the autonomous driving system as “a core technology that we view as very important,” but stopped well short of saying Apple was actually building its own car. “We’ll see where it takes us,” he said, coyly. Driving force: Apple’s self-driving car ambition was the worst-kept secret in Silicon Valley, so Cook’s revelation here isn’t exactly a major one. But it shows that Apple is serious about autonomous car tech, and let’s face it, Apple has a habit of dominating every field it decides to enter. So Tesla should definitely take notice. 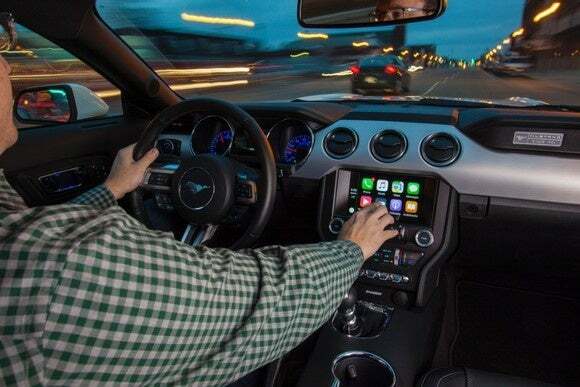 Apple’s car endeavors have been well documented by the rumor mill, with Bloomberg reporting last year that the company cut hundreds of jobs and scaled back its ambitions. At the time, the publication said “hundreds of members of the car team” had been let go or reassigned to other areas of the company, leaving the project somewhat in doubt. 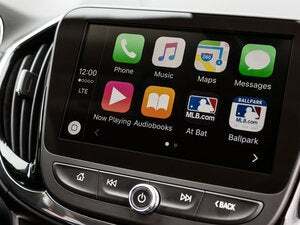 According to Tim Cook, Apple's CarPlay platform is just the beginning of its automobile ambitions. 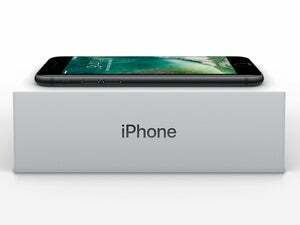 Apple entered the car world back in 2014 with CarPlay, an iPhone-powered system that integrates with existing navigation systems to display messages, calls, maps, and music. In iOS 11, a feature called Do Not Disturb While Driving will detect when someone is driving and automatically silence notifications to keep the screen dark and distraction-free. Cook is extremely bullish on electric cars, calling the experience “marvelous” and “a major disruption.” In his comments, he extolled the benefits of not having to stop at a gas station and cutting down on the number of vehicles through ridesharing. Electric car maker Tesla, which recently topped BMW to become the fourth most valuable car company in the world, is developing a new ride-sharing platform that will let owners lend their cars to a shared autonomous ride-hailing fleet when they’re not in use. Its upcoming Model 3 compact sedan has received more than 400,000 pre-orders. While Apple’s CEO has said he is doubling down on secrecy when it comes to major product announcements, he isn’t shy about discussing technologies that Apple is investing in. A few months ago he gushed about the possibilities of augmented reality as “a big idea like the smartphone,” only to release an ARKit platform at WWDC.